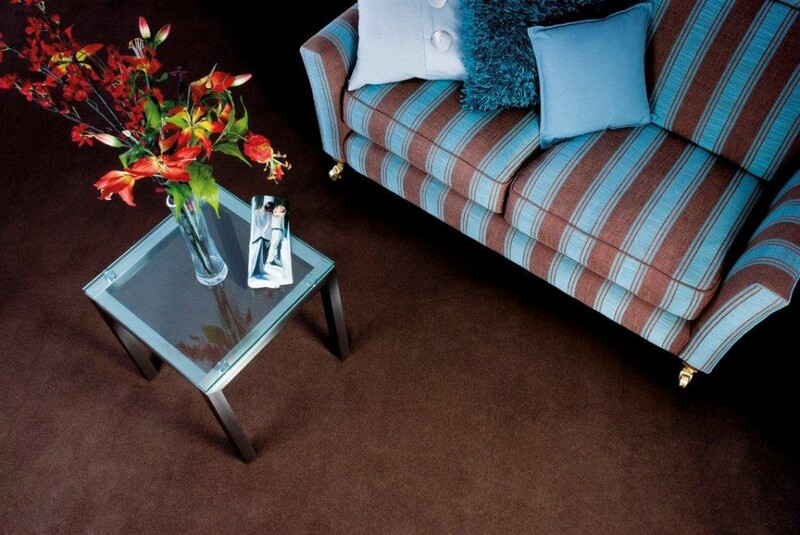 Beaconsfield Carpets and Flooring is a family run flooring showroom near High Wycombe. We also service the surrounding villages which include Hazlemere, Penn, Tylers Green, Holmer Green, Widmer End, Great Kingshill, Naphill, Flackwell Heath and Wooburn Green. We offer an extensive range of beautiful carpets including loop carpet, twist carpet, velvet carpet, manmade carpets and berber carpet. In addition Beaconsfield Carpets and Flooring also offer vinyl flooring, engineered wood and laminate flooring. We have a range of custom made carpet options available including a special dye carpet service so if you have a specific colour in mind please call us today. The owners, sales and fitting staff have more than 50 years of combined experience in the flooring industry . We are professionals at fitting flooring in any area of your home. Looking for bathroom flooring or kitchen flooring? 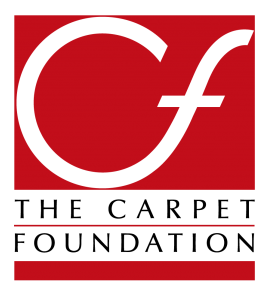 We can help you decide on the best flooring for your home. If you have any further questions please do not hesitate to contact us. You can benefit by getting deposit protection and extended warranties on Carpet Foundation manufacturers’ products. 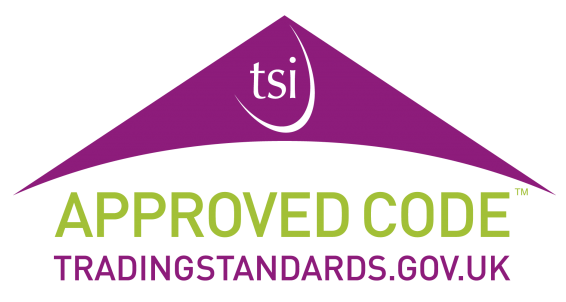 This is because we are members of the Carpet Foundation which in conjunction with the Trading Standards Institute have formed a code of practice. If you would like us to call you or email you to discuss your flooring in High Wycombe please complete the form on our Contact Us page.